f you’ve ever had chicken pox, then it’s possible for you to get shingles. 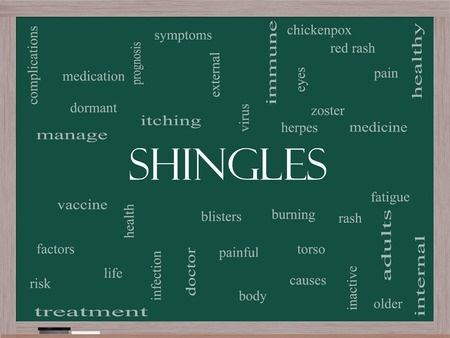 And while shingles is much more dangerous than chicken pox, it’s still not so dangerous that many people — particularly elderly people who are less prone to go to a doctor lightly — would go to see the doctor. But a new study is out, and it indicates that in the time following shingles, risk of stroke and heart-attack are greatly increased. Granted, your doctor may not be able to do much, but at least keeping a close watch seems a good idea. Well, maybe stopping it would be extreme — calcium is critical to bone density, and maintaining it is a challenge for the elderly. 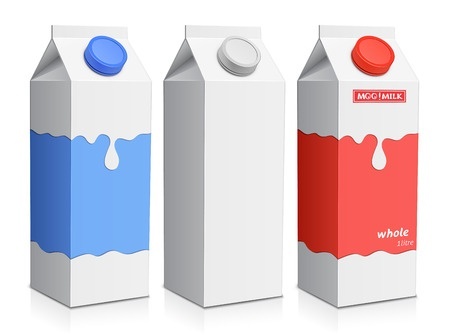 However, something that often comes along with milk, at least in the U.S. is vitamin D. You need a certain amount of vitamin D in order to absorb the calcium, and seniors are often deficient in the vitamin. However, taking vitamin D supplements really may not be the solution. Although the study is, again, a very small sampling, the latest research out of Switzerland actually indicates that taking vitamin D supplements can increase the rate of falls amongst seniors. So, drink your milk, but be cautious before taking vitamin D supplements. As we sail into 2016, I wonder how many people have already broken one of their New Year’s resolutions. I also wonder how many seniors still make them. That got me thinking more generally — as we get older, we tend to fall into one of two camps: either we’ve completely surrendered on making plans, goals, on setting new ambitions; or we live a completely predictable life (in January, we’ll take the RV to Florida for 2 months; in June, we’ll have the grandkids out to the lake house for 2 weeks), with no other plans. Why not try something different in 2016? Sit down and make a list of new things you want to do, and fit at least a few of them into your plans for the year. 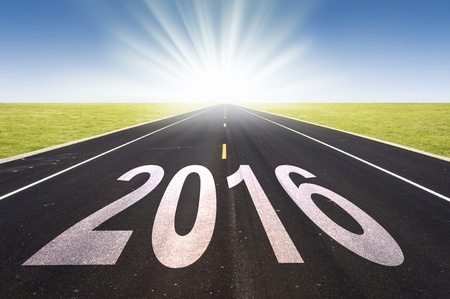 Make 2016 one of your best years yet!